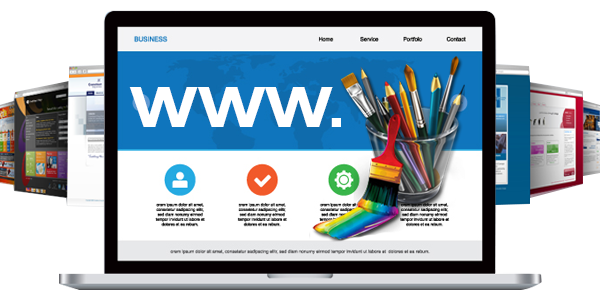 Creating a website is not more money spending at today’s time. Godaddy is giving a lowest expenditure $1 web hosting service. That can make hosting a website affordable deal to all. For the small business persons that is perfect to all purpose. If they have low budget or need only limited features small website, it have all things to them. Like Godaddy, there are many hosting companies which have built various plans with minimum charges. There are also some host that can provide free of cost website hosting for a specific time. So, you have to search and got best suited hosting plan. We discussed few of tips and steps that could help you to get right low budget website builder. How you could plan a website in minimum price? For finding a best we have to make research and search both. We are sharing here some own research point that we make during to find a best cheapest amount hosting. So, how to create a website at low cost, follow the steps listed below. Check the available features with your hosting service. It will help to complete your project. A website builder could reduce amount of hiring a technical professional if you are not technical. As well as, it will also reduce the efforts that will take in coding. At today’s time create a website has been simple with the help of website builders. For starting a blogger website or personal profile website WordPress hosting is best suited to take. With it, host will provide various themes and templates free. The price of domain name always lives most. So try to get a free domain service that will deduct the expenditure on built a website. Godaddy offers $1 hosting service with free domain package. You could get such type of free domain service that is also a big trick to save money. There can be any host that can provide you customized features option. In which you have to pay only those features which you want to have. With such host you can simply deduct more money with limited and suited tools or features. Most of hosting companies gives a full package with lot of feature. May it will happen that we have not need of all feature. So, choose hosts which permit you to customize services, space or features. After choosing a hosting service, domain name and features need, one most important thing is performance. That is matter more than other aspects. A better uptime, technical support is needs more and all depend on host. Choosing a low budget hosting does not means to choose a cheap service. So make motive to get a best performance host with quality service at affordable range.